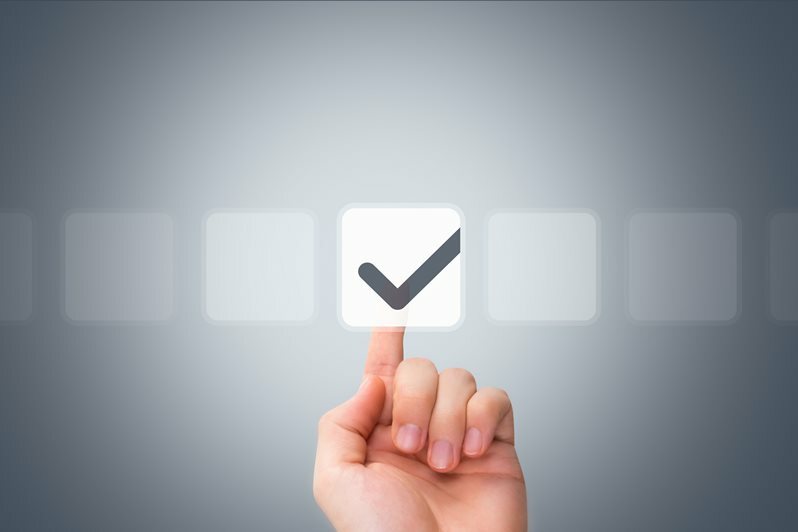 The WDS Scientific Committee (WDS-SC) and the Data Seal of Approval (DSA) Board announced the availability of the first version of their unified Core Trustworthy Data Repositories requirements. The catalogue is published with a persistent identifier and will be used for the certification of WDS Regular Members as Trustworthy Data Repositories . The unified catalogue of requirements was developed through a DSA–WDS Partnership Working Group (WG) within RDA. The group built on inherent complementarity between the criteria previously established by the two organizations to harmonize unified and universal requirements reflecting the core characteristics of trustworthy data repositories. A single WDS–DSA Standards and Certification Board has also been established. This ad hoc Board will take responsibility for the development and maintenance of the certification criteria and processes, and for the final approval of applicants for Core Trustworthy Data Repositories certification. During the transition phase, the ad hoc Board will also supervise the establishment of a new standards and certification entity to replace the DSA and to provide WDS Regular Members certifications, including new branding and the development of a governance and business model. This new entity is expected to be in place before the end of 2017. ICSU-WDS in collaboration with the Institut de Recherche pour le Développement (IRD), the Observatoire des Sciences de l’Univers de Grenoble (OSUG) and with support from the Group on Earth Observations (GEO) hosted a two-day exploratory meeting on 12–13 April 2017 at OSUG in Grenoble. The workshop explored opportunities and challenges facing a number of data initiatives in Africa covering a broad range of disciplines and institutions, and was attended by 30 experts, with 10 African countries represented. During a hands-on breakout session, participants were able to test the Core Trustworthy Data Repositories requirements and to discuss very practical ways to improve sustainability and quality of data management practices. 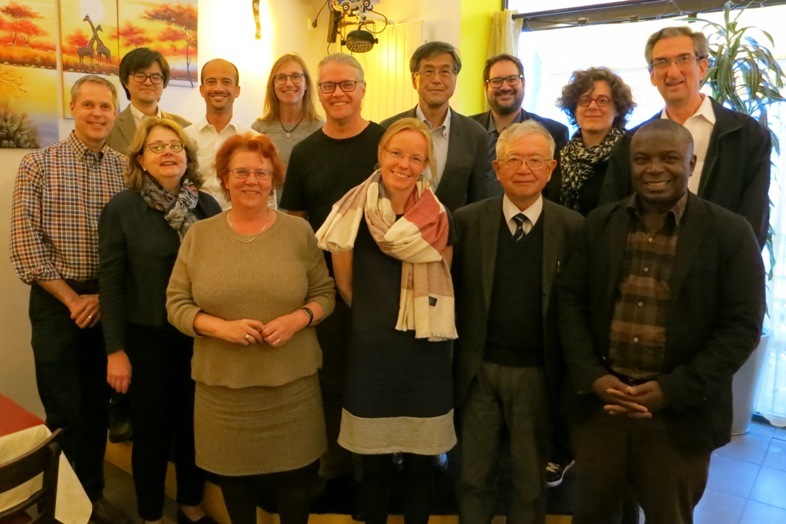 The dialogue established between ICSU-WDS and the representatives of African data initiatives will continue over the coming months, with the objective to trigger data repositories certifications and participation in ICSU-WDS and other global efforts. More information and the slides of the presentations are available here. 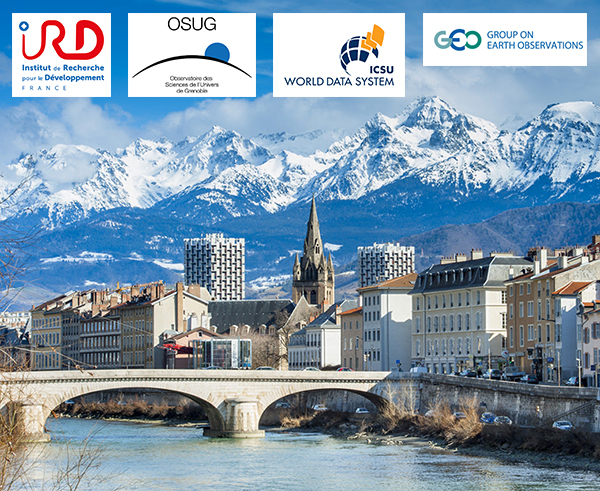 The 16th WDS-SC Meeting took place on 10–11 April 2017 at the OSUG in Grenoble, France; immediately prior to the WDS-convened workshop on Data Initiatives in Africa (see above). In connection with the latter, the WDS-SC was given a presentation by representatives of the Academy of Science of South Africa, which is taking the lead on implementing an Open Science Platform in Africa. The 16th Meeting covered a large number of topics considered of strategic importance to ICSU-WDS by the Scientific Committee. In particular, there was a focus on mobilizing capacity, concerning not only the continued maturity of WDS Members—and thus the system itself—with the provision of guidance documentation, but also the training and nurturing of future generations of data stewards. For the second of these, the WDS-SC hopes to establish a WDS Network of Early Career Researcher and Young Scientists, and is looking for enthusiastic people to lead this exciting new initiative. A summary report of the Meeting is in preparation and will be placed on the Meeting Reports page of the WDS website when completed. 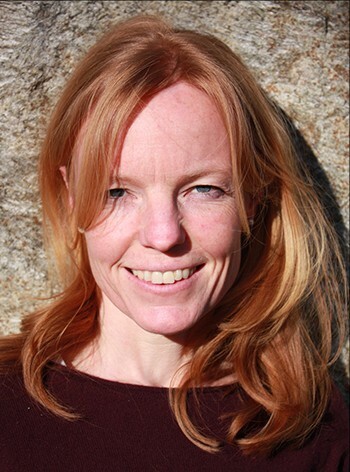 The following Blog post is from Isabelle Gärtner-Roer, and is the final entry in the current WDS Blog series by members of the WDS-SC. Changes in glaciers provide some of the clearest evidence of climate change, and as such they constitute key indicators and unique demonstration objects of ongoing climate change. Beside this scientific aspect, glacier changes have an impact on local hazard situations, regional water cycles, and global sea level. 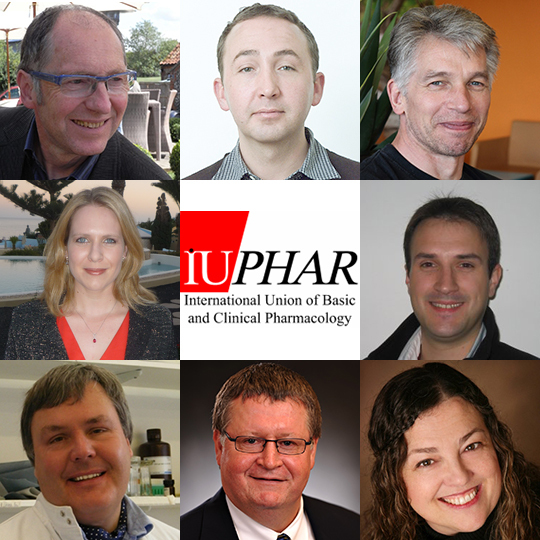 On Tuesday, 28 February, Michael Spedding (IUPHAR Secretary General) and a team of his colleagues from the International Union of Basic and Clinical Pharmacology (IUPHAR) presented IUPHAR Web Resources – Simplifying Complexity for Medicine and Education, the 11th WDS Webinar and the first in a series of Webinars focussing on Health-related data. 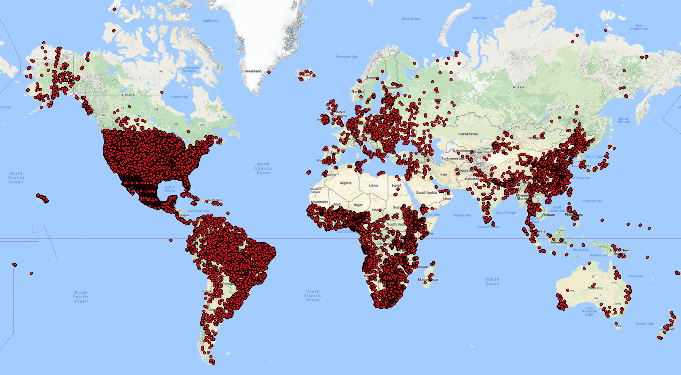 This Webinar consisted of six talks and introduced the web-based services being developed by IUPHAR to enable simplification and dissemination of highly complex datasets, and which are being used to raise funds for curators and meetings. A recording of Webinar #11 and the slides presented can be found here. To mark the 25th anniversary of the Pedometrics conference, ISRIC – WDC Soils (WDS Regular Member) will bring the Pedometrics community back to Wageningen in the Netherlands (where the first was held) on 26 June–1 July 2017 for Pedometrics 2017. Registration is now open, and for more information please visit either here or here. 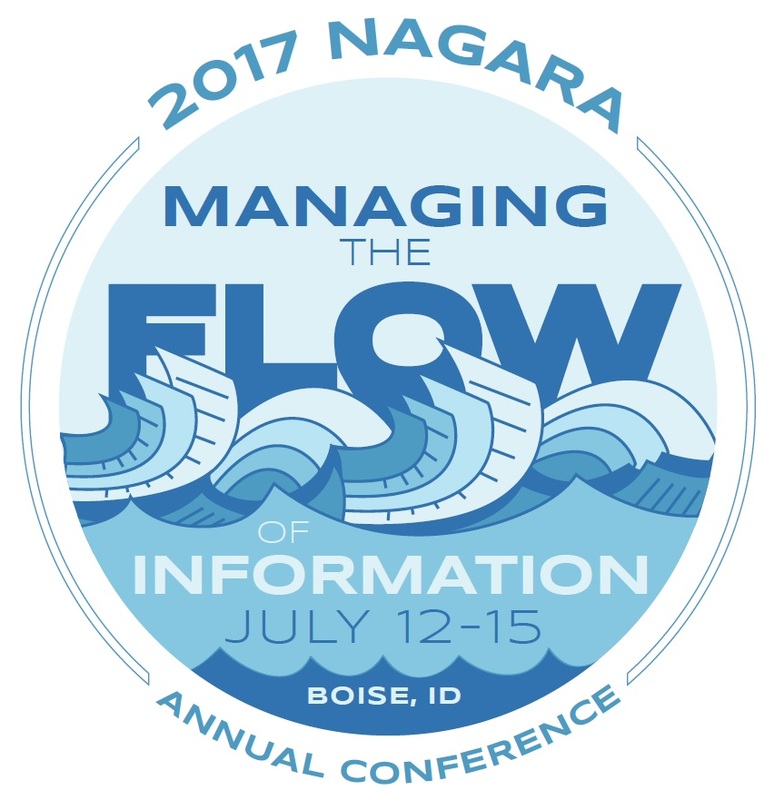 John Faundeen of WDC – Earth Resources Observation and Science Center (WDS Regular Member) is co-leading a session related to Trusted Digital Repositories at the 2017 National Association of Government Archives and Records Administrators (NAGARA) annual conference (12–15 July 2017; Boise, Idaho). If you are interested in participating in the session, please email John, and mention if you are associated with a WDS Member. We would like to introduce WDS Blog posts by Wendy Gross and Eugene Wahl of the World Data Service for Paleoclimatology (WDS Regular Member), and by Lorrie Apple Johnson, the Operating Agent of the WorldWideScience Alliance (WDS Associate Member). 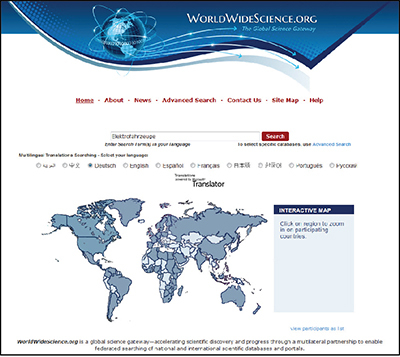 The World Data Service for Paleoclimatology (WDS Regular Member; https://www.ncdc.noaa.gov/paleo), housed at the National Oceanic and Atmospheric Administration's National Centers for Environmental Information, provides data and information to understand natural climate variability and future climate change. 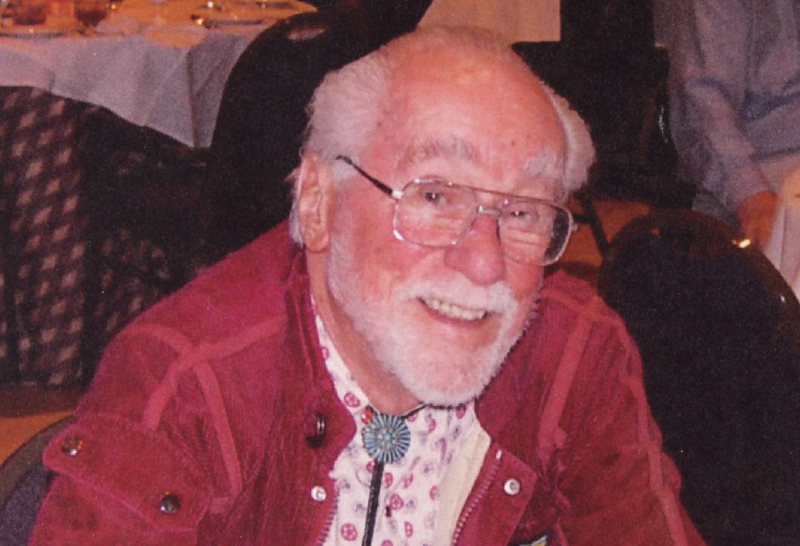 Paleoclimatology is the study of ancient climates, prior to the widespread availability of instrumental records. Paleoclimatologists study several different types of environmental proxy evidence to understand what the Earth’s past climate was like and why. ISRIC – WDC Soils (WDS Regular Member) has released a large set (4m records for some 94k profiles) of standardized soil profile data that are freely available for the international community to access and use to underpin broad-scale mapping and modelling efforts aimed at addressing issues such as food security, land degradation, and climate change. The procedures for obtaining, checking, standardizing, and serving the various source data were published in the open-access journal Earth System Science Data. While many data providers have contributed to this global effort, there are still important geographical and taxonomical gaps in the database, and the number of soil profiles and range of soil properties will only grow with broader participation. Please contact ISRIC if you wish to contribute soil profile data to this international effort. ICSU-WDS presented a poster as part of ESSI2.6 – Virtual Research Environments and underpinning International Infrastructures: supporting online collaborative research in the Earth Sciences and beyond at the European Geosciences Union General Assembly 2017 (EGU 2017). It also hosted a town hall meeting on 25 April 2017 that welcomed all researchers interested in data stewardship, data practitioners, and representatives of data repositories to join and to learn more about the benefits of certification against the Core Trustworthy Data Repositories requirements and discuss ways of improving the contribution of certified repositories in sustaining open data for scientific research. Following the success of the First GEO Data Providers workshop held during GEO-XIII (see below), a more comprehensive two-day event took place in Florence, Italy; hosted by the Italian National Research Council in collaboration with the European Space Agency. ICSU-WDS is leading the work on implementation the GEO Data Management Principles, including through Core Certification of Data Repositories, and held a dedicated hands-on session on Day 2 for all data providers interested in contributing to the Global Earth Observation System of Systems (GEOSS), whether their data are already brokered by GEOSS or they could be integrated as a new resource. The 24th Session of the IOC Committee on International Oceanographic Data and Information Exchange (IODE-XXIV) was held on 28–31 March 2017, preceded by a one-day scientific workshop that also marked its official opening. An accredited Network Member of the ICSU World Data System, IODE invited ICSU-WDS to give an update on its activities during the 24th Session. This report was presented on behalf of ICSU-WDS by Lesley Rickards (WDS-SC 2009–2015, Director of the Permanent Service for Mean Sea Level [WDS Regular Member]), and mainly focussed on the new Core Trustworthy Data Repositories certification standard (see above), that Lesley helped realize as Co-chair of the DSA–WDS Partnership WG. This international workshop connected with the Sustainable Development Goals (SDGs) was co-organized by ICSU-WDS, and focussed on urban areas in the Asia–Pacific region. Alex de Sherbinin of the WDS Scientific Committee provided a presentation at the opening of the Workshop that was particularly well received on Integration of Remote Sensing and Socioeconomic Data in Support of the Urban SDGs. ICSU-WDS co-organized the data principles and governance session (TA5.03) Emerging standards and best practices for data sharing, interoperability, use, and stewardship at this very well attended event. Presenters in the WDS session included Wim Hugo of the WDS-SC, as well as Liu Chuang (Global Change Research Data Publishing and Repository; WDS Regular Member), Lynn Woolfrey (DataFirst; WDS Regular Member), and Robert Chen (Socioeconomic Data and Applications Center; WDS Regular Member) who all talked at length about the roles of standards, specifications, and certification. WDS co-convened oral and poster sessions on Persistent Identification, Publication, and Trustworthy Management of Research Resources in the Earth and Space Science Informatics focus group at the 2016 Fall Meeting of the American Geophysical Union (AGU). These sessions received much positive feedback, such that follow-up oral and poster sessions were scheduled at EGU 2017 (in addition to the abovementioned town hall meeting)—although with a main focus on persistent identifiers. Co-convened by the ICSU World Data System, the 1st GEO Data Providers Workshop was held prior to the GEO-XIII Plenary in St. Petersburg. Having the goal of establishing a dialogue with data providers to improve the discoverability, accessibility, and usability of GEOSS resources, two WDS-related presentations were given on the benefits of certification to data providers: the first by Vasily Kopylov, WDS Scientific Committee 2012–2015 and Director of the Russian Research Institute of Hydrometeorological Information (host of WDS Regular Members: WDC - Meteorology, Obninsk and WDC - Oceanography, Obninsk); and a second by Natalia Sergeyeva, Director of WDC - Solar-Terrestrial Physics, Moscow and WDC - Solid Earth Physics, Moscow.